All of the most important iPhone 5se rumors, and how likely they are to come true this spring. The common notion has been that every year we’d get a new iPhone refresh, but 2016 may be the exception. Turns out that this year we could get two new iPhones. The first one up is the rumored iPhone 5se, an “enhanced” replacement of the 4-inch iPhone 5s, that’s reportedly set to come out this spring. To help make sense of the chaotic hearsay, we’re collecting every rumor that has surfaced about the iPhone 5se, from its reported specs to its guesstimated release date, and everything in between—as well as tried to discern the plausibly of each rumor. Here’s what (we think) we know so far. The rumor: The alleged new iPhone was allegedly spotted at some tiny kiosk in Huaqiangbei Shenzhen China, a place this video on the Nick Beeep YouTube channel refers to as the “Silicon Valley of Hardware” (and it’s OK if your brain made “air quotes” around that, as the video hostess makes them too). The video shows a phone that looks pretty much exactly like the iPhone 6s, but smaller. Plausible? Not so much. Most damning is that the iPhone doesn’t turn on. But the color is also off—as if Jony and the team wouldn’t insist on an exact match with the rose gold devices already on the market. Not to mention the improbability of a genuine iPhone SE being viewable at this little hole in the wall by anyone who walks up and says hi, just one week before it’s expected to be announced on stage. But here’s the video anyway—you know, for entertainment purposes only. Wait, is this the iPhone SE or the iPhone 5se? The rumor: According to 9to5Mac, Apple is likely to drop the 5 from the name of this new 4-inch iPhone, and it will simply be called the iPhone SE. This will be the first time an iPhone upgrade doesn’t have a number in its name. And 9to5Mac is assuming that this would remove the iPhone SE from the yearly upgrade cycle. Plausible? If Apple is looking to launch an entirely new line of smaller iPhones with this model, it makes sense that the company would start from zero. And having an iPhone branded as “5” next to the more recent 6s models and coming up on the iPhone 7 might make this smaller iPhone seem like an outdated device. But what if it’s a major success, will Apple upgrade it to an iPhone 2 SE next year and start a new naming trend? Dropping the number from the iPhone name seems to raise more questions than it answers about Apple’s forthcoming plans for iPhones of all different sizes. 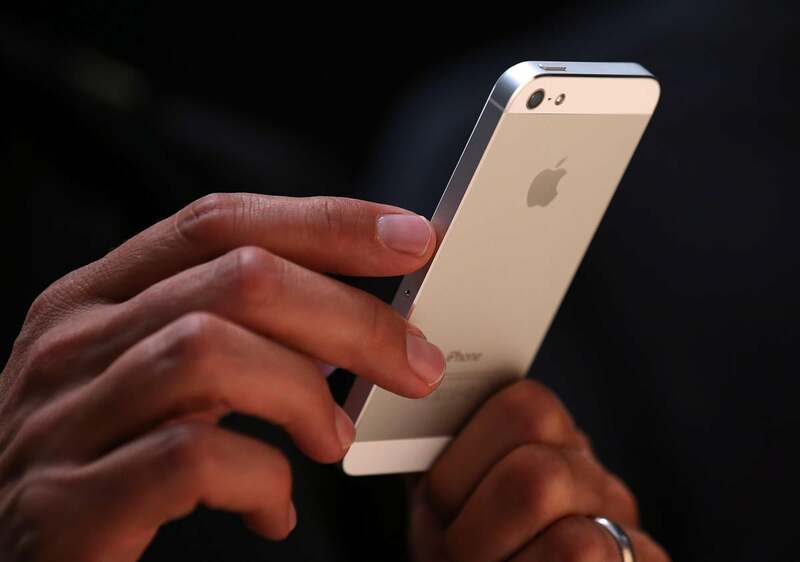 How closely will it resemble the iPhone 5s? 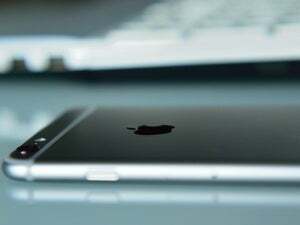 The rumor: The iPhone 5se will look almost identical to the iPhone 5s, but with a few slight differences, one casemaker told 9to5Mac. While both phones are more petite than the 6s and 6s Plus at 4 inches, the 5se’s edges and glass are reportedly more curved than the 5s—though not so much that they won’t fit into cases designed for its pint-sized predecessor. The new phone will come in silver, gold, space gray, and rose gold. Rumor has it Apple has also moved the power button on the 5se from the top, where it is on the 5s, to the side, where it is on the 6 and 6s-series phones. Plausible? We don’t usually trust casemaker sources, because it would be unlike Apple to share product information with them before the public launch. Also, we’re not sure how a 5s case designed with a top power button in mind could fit a 5se with a power button on the side. But other sources have said that the 5se will look more like a 5s than a 4-inch 6s, which is kind of disappointing—we’d love to see a thin, curved 6s mini. Which chip will power the iPhone 5se? The rumor: When it comes to processing power, we may have originally underestimated this little iPhone. After previously reporting that the iPhone 5se will boast A8 and M8 chips, like the iPhone 6, 9to5Mac is now saying that it will have the faster A9 and M9 chips, like the iPhone 6s. Or at least a “variant” of those newer chips. Will it include always-on Siri? The rumor: One of the perks of adding faster processors to the iPhone 5se is the ability to incorporate the always-on “Hey Siri” functionality. “Hey Siri” lets you access Siri by simply calling out her name and without having to press down on the Home button or having to plug in the device. Plausible? Apple wants to keep making Siri smarter and more proactive, so we can expect for “Hey Siri” to become a standard feature on all their devices. If the iPhone 5se has the M9 chip needed for an always-on Siri, then it’s totally worth it to incorporate it. How much storage will it have? The rumor: The lowest-costing iPhone 5se model will start out with an abysmal capacity of 16GB. But for the next step up, Apple is reportedly doubling the capacity from 32GB to 64GB, like how they did with the iPhone 6 and 6 Plus. Plausible? 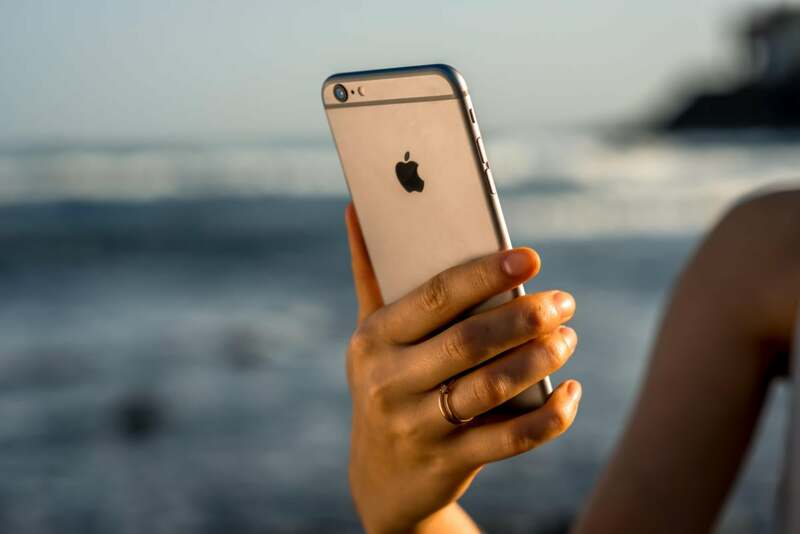 We’ve been waiting for Apple to get rid of 16GB as a starting iPhone capacity, but given that the iPhone 5se is intended as an affordable alternative, it figures that it the starting model only has 16GB. The rumor: According to 9to5Mac, Apple is planning to introduce the new iPhone 5se during a media event on or around March 15. During said event Apple is also rumored to introduce new Apple Watch bands and the iPad Air 3. Shipping for iPhone 5se could start as soon as late March or early April. Plausible? 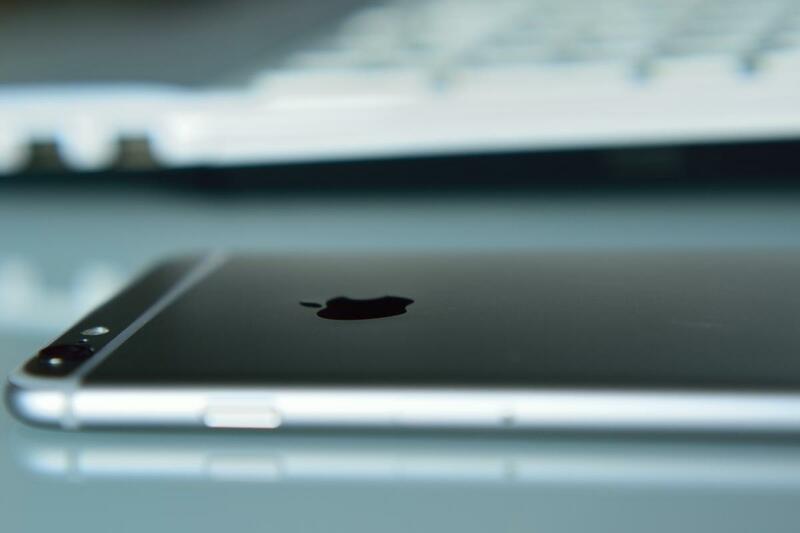 The original rumor was that Apple would introduce a new 4-inch iPhone in February. Now the rumor is mid-March, so the official date is still up in the air, especially if Apple faces any setbacks in the production schedule. However, the late March/early April timeframe seems to be a sweet spot for Apple product launches. The rumor: 9to5Mac’s sources say that the cost of the current iPhone 5s will be “assumed” by the new model, which means the iPhone 5se will cost the same. Currently the iPhone 5s costs $450 for an unlocked 16GB model, and $499 for 32GB—although, again, that higher price could be bumped up a little if the iPhone 5se comes in 16GB and 64GB sizes. To compare, an unlocked iPhone 6s costs $649 for 16GB, $749 for 64GB, and $849 for 128GB. Plausible? If Apple is looking to make the iPhone 5se a “budget-friendly” option for people who think the iPhone is way too expensive, then it makes sense that it would be priced exactly the same as a three-year-old model. The rumor: Apple employees have been told that the “se” stands for either “special edition” or “enhanced” version of the iPhone 5s. Plausible? Apple has never been consistent about what the “s” stands for in its iPhone models—the 3GS stood for “speed” and the 4s for “Siri,” for example—so this rumor will probably never be confirmed or denied. Let’s just say the “se” will be forever open to interpretation. The rumor: According to 9to5Mac, the iPhone 5se will sport an 8-megapixel camera, an NFC chip for Apple Pay and will be able to take Live Photos. It will reportedly lack 3D Touch capabilities, however. Plausible? Apple wants to expand Apple Pay, so why wouldn’t it be incorporated in a new iPhone model? And iPhones are now the most popular camera in the world, so you bet upgraded photo-taking features would seal the deal for some people. Will I still be able to get the iPhone 5s? The rumor: No. The iPhone 5se is set to replace the iPhone 5s. Rumor has it that it will also replace the iPhone 6 once the iPhone 7 comes out. At the end of this year, your iPhone choices will be the iPhone 5se, the iPhone 6s and 6s Plus, and the new iPhone 7 models. Plausible? It’s been three years since the iPhone 5s came out, so this upgrade is the perfect time to kick that model to the curb. About that iPhone 6 and 6 Plus getting replaced though, we’re not sure if people are ready to let them go (especially if they are discounted more than the “s” models).